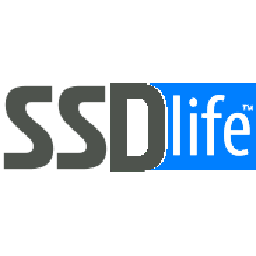 SSDLife supports practically all SSDs that are in use – from the latest Intel models to the time-proven first Vertex models. SSDLife has been tested with solid-state drives from most SSD manufacturers – such as Kingston, OCZ. And even with Apple MacBook Air.